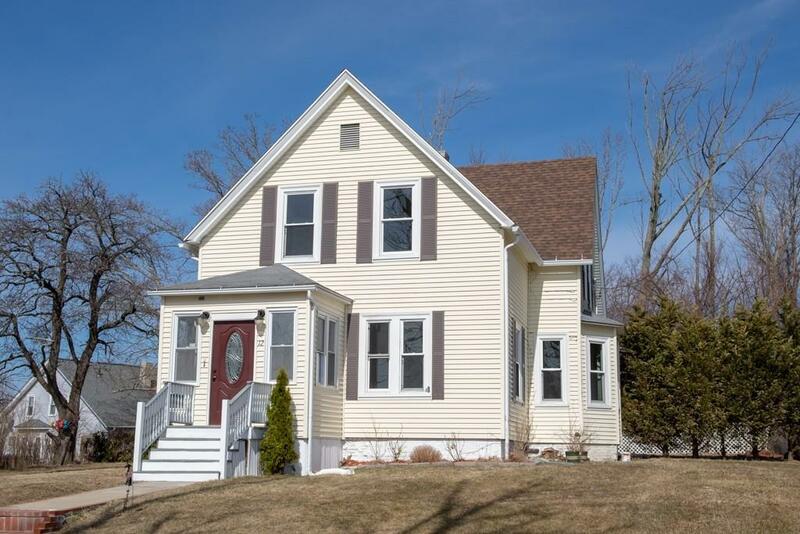 Don't miss the opportunity to own this gorgeous fully remodeled four bedroom Colonial in Worcester's Burncoat area. 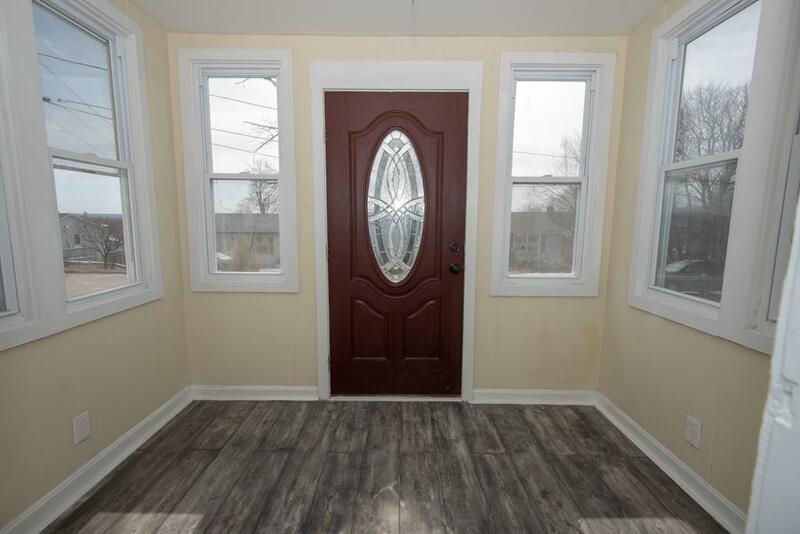 First floor features expansive living room and dining room with gleaming hardwood floors, splendid kitchen with granite counter tops and stainless steel appliances, convenient first floor laundry, and first floor bedroom with beautiful hardwood floors. 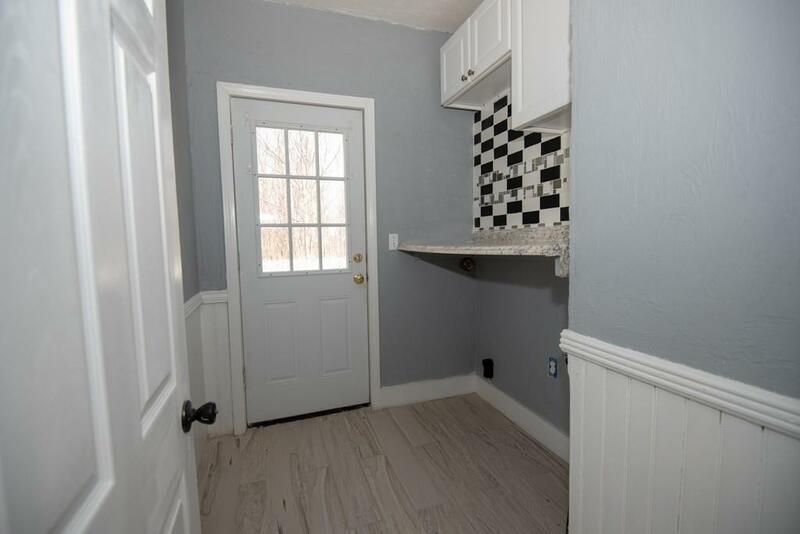 Second floor offers three additional spacious bedrooms and full bath with tiled shower and tub. Enjoy magnificent city views and lovely views of Indian Lake from the second floor. Flat back yard. Recent roof. Privacy of cul-de-sac. 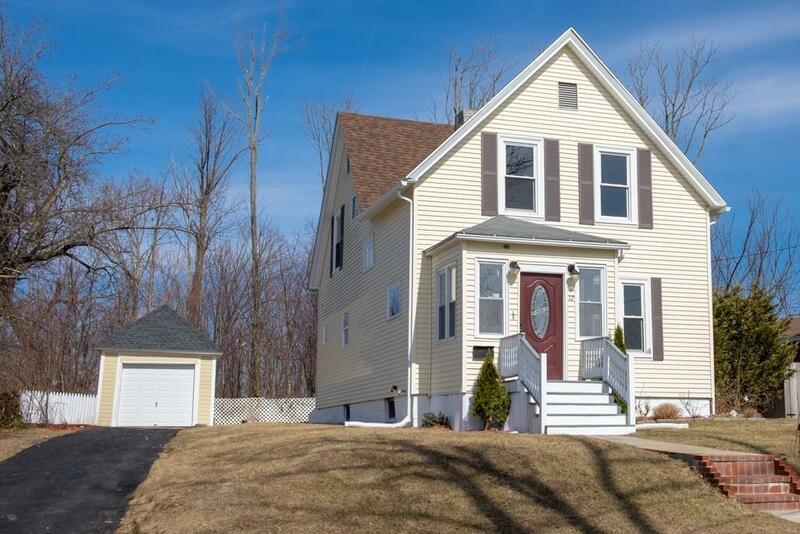 This home is move in ready and just waiting for its new owners.